(Jackson Hole, Wyo.) 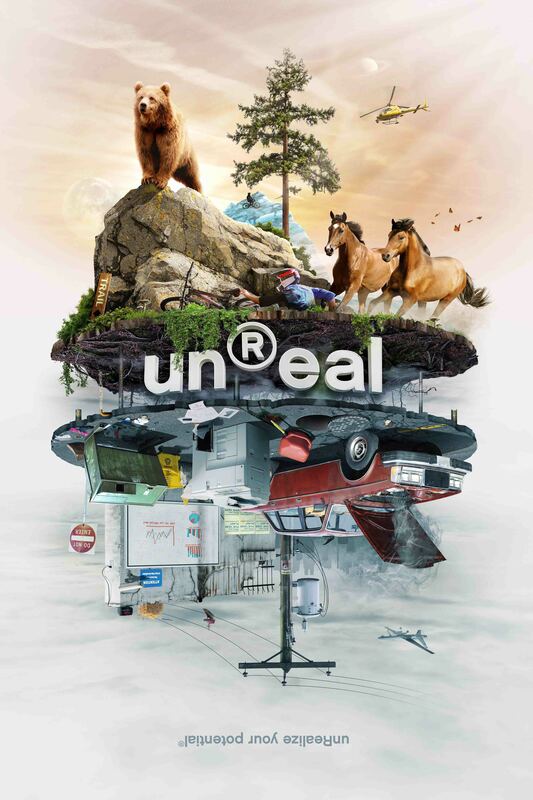 – May 21, 2015 – Escape the real world and join us for the world premiere and global tour of unReal, starting June 18th in Vancouver B.C. 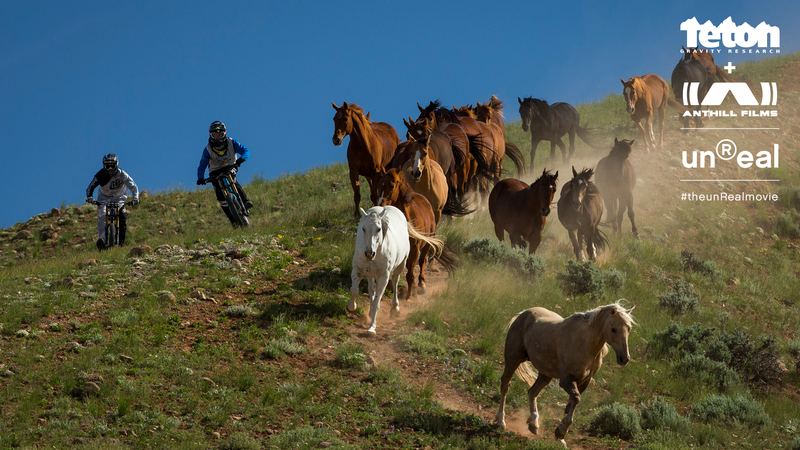 The first feature film from the unprecedented creative union of action sport production companies Teton Gravity Research (TGR) and Anthill Films, unReal is inspired by the unlimited imaginations of some of the world’s best mountain bikers. Shot exclusively in 4K, the film will transport viewers into the unReal world, a wild place of wonder where there are no boundaries, no rules and anything is possible. The world premiere will take place June 18, 2015 at the Vogue Theatre in Vancouver, B.C. with screenings at 6:30pm and 9:00pm. The film trailer will be released June 1. 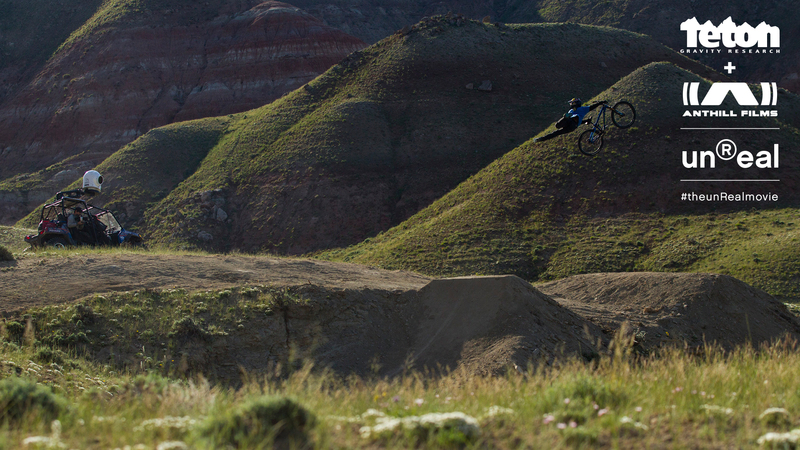 Starring: Brandon Semenuk, Brett Rheeder, Cam McCaul, Graham Agassiz, Steve Smith, Tom van Steenbergen and Thomas Vanderham, with Brook Macdonald, Finn Iles, Ian Morrison, James Doerfling, Matty Miles and friends. June 25 – Kelowna, B.C. Click here to view the full tour schedule and purchase tickets. 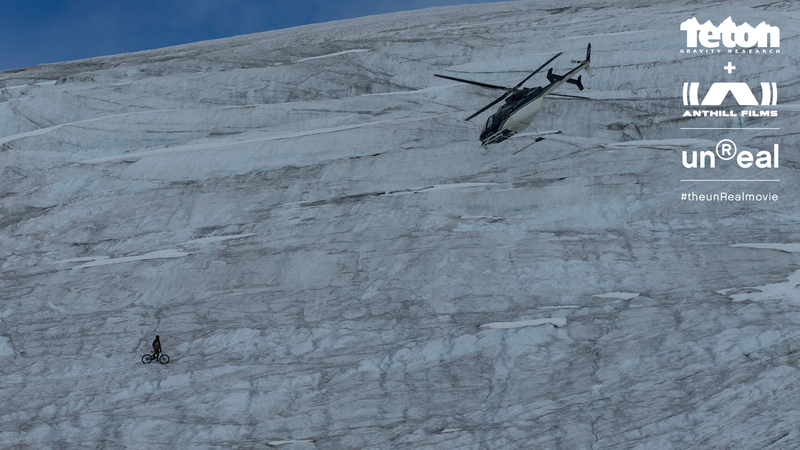 unReal is co-produced by Teton Gravity Research and Anthill Films. Written, directed and edited by Anthill Films. Art direction and additional writing by Good Fortune Collective. Presented by Sony in association with Shimano and Trek. Additional support for the film is provided by Bike Magazine, Evoc, Knolly, Pinkbike.com, Rocky Mountain, Western Digital, and Whistler Mountain Bike Park. Since 1996, TGR has worked with the top athletes in their respective disciplines to capture, celebrate, and bring to life the passion and enthusiasm associated with action sports. Known for its media and lifestyle products, TGR has significant production experience on all seven continents including commercial work, branded entertainment, original television programming, and 32 award-winning feature films. TGR is a proud member of 1% For The Planet, BICEP, Surfrider Foundation, and Protect Our Winters. For more information on TGR, visit TetonGravity.com. Anthill Films is a group of award-winning action sport storytellers who are constantly pushing visual, technical, and creative boundaries. More than anything, Anthill Films aims to create work that inspires a way of life. Born out of mountain biking, but influenced by all action sports, Anthill Films lives to play in British Columbia’s mountains, oceans, and rivers. This lifestyle makes us who we are and shapes what we do. For more information on Anthill Films, visit AnthillFilms.com.